This article is going to talk about Lissa, younger sister of Chrom and the only Cleric you get naturally in Fire Emblem: Awakening (sounds weird, but it is true; unless you start counting DLC). So, as you may expect, she will play the role of healer for your party in the first chapters until you get some over staff users, whether by recruitment, or by promotion. During the course of this article, I will give an overview of Lissa, her base stats, her base growths, skill list and other aspects. 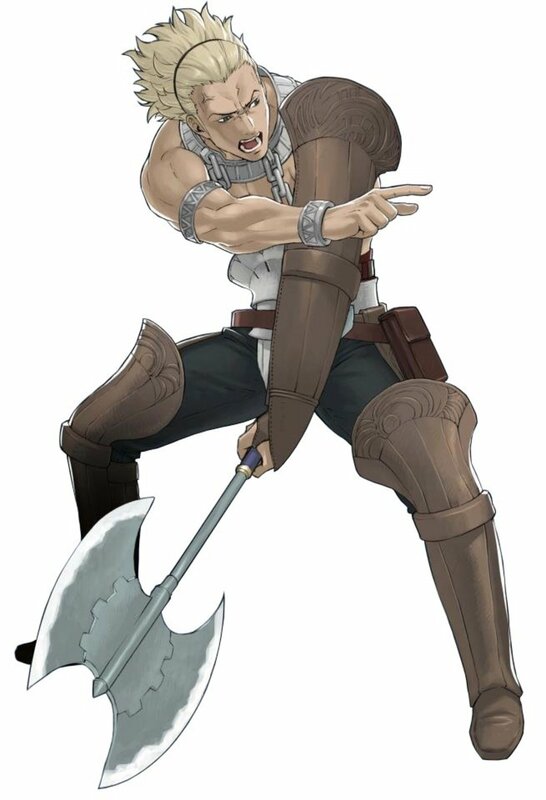 Lissa is Chrom's younger sister, which makes her the youngest of the royal family of the halidom of Ylisse. With the way she talks, however, you'd be hard-pressed to realize she is royalty most of the time. Her down to earth approach makes her highly likeable and charismatic. In game terms, she is the only Cleric you will have for a large part of the game, and the first staff user, which makes her your go-to girl for healing purposes. Where can I get Lissa? Lissa is one of the four units you have from the very start of the game (the other three being Chrom, Frederick and your My Unit). Why should I use Lissa? Simply put, because you need a healer. Lissa's growths may not be anything to write home about, but resources are limited, especially at the start of the game, so relying solely on Vulneraries could be fatal. Besides, a turn Lissa spends healing is a turn a combat unit doesn't need to use a healing item, so it's about efficiency as well. Should I use a Second Seal on Lissa? I'd personally recommend against it. Lissa has abysmal Defense growth and a fair amount of those alternate classes are all about getting in close and doing damage. Considering her Magic growth isn't anything stellar either, meh. She can do some decent damage with tomes on promotion, mind you. However, it's better to just leave her like a Cleric and use a Master Seal at Level 20 to promote her to a Sage. 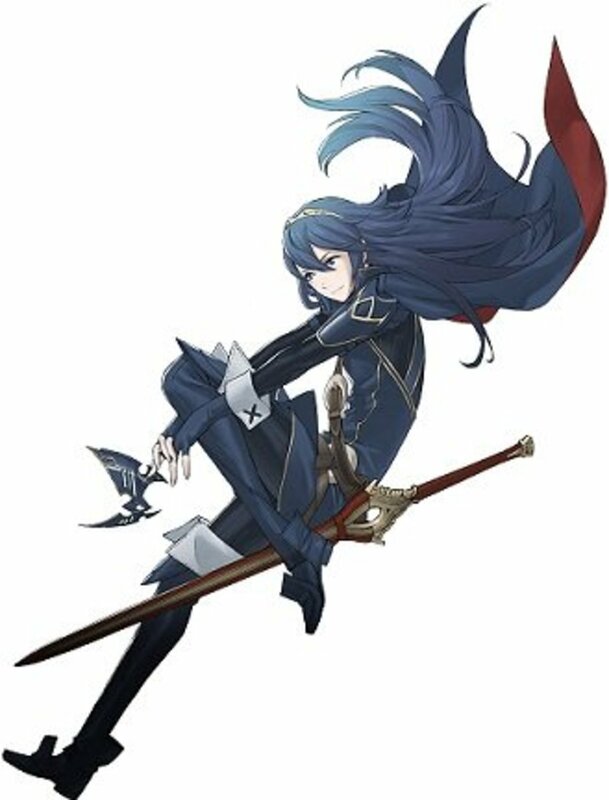 To be fair, she's been doing pretty good for me as a Sage by serving the role of designated healer and having a Wind Tome for those pesky fliers who get through my front lines. As you can see, Lissa's growths leave a lot for her to be desired in terms of her ability to take punishment. However, if Lissa's Miracle skill triggers, you have already suffered a moral defeat, as some would say. 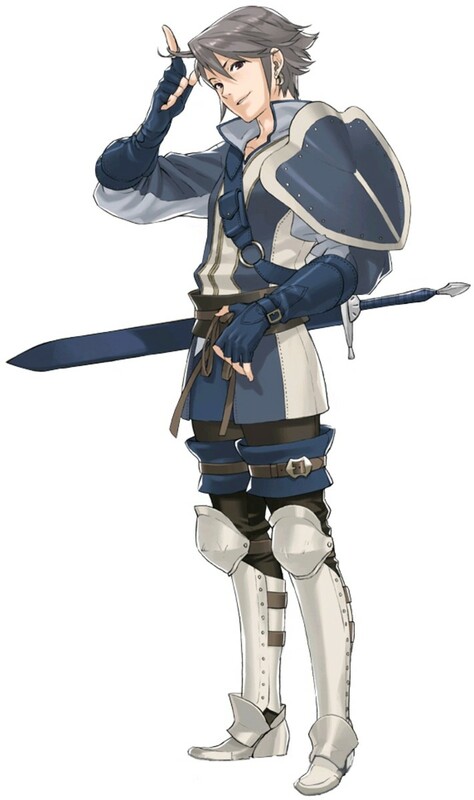 See, it's a classic Fire Emblem tradition to have these horribly squishy healers that make or break the rest of your army by their presence or lack thereof. They shouldn't be in the front lines, period. 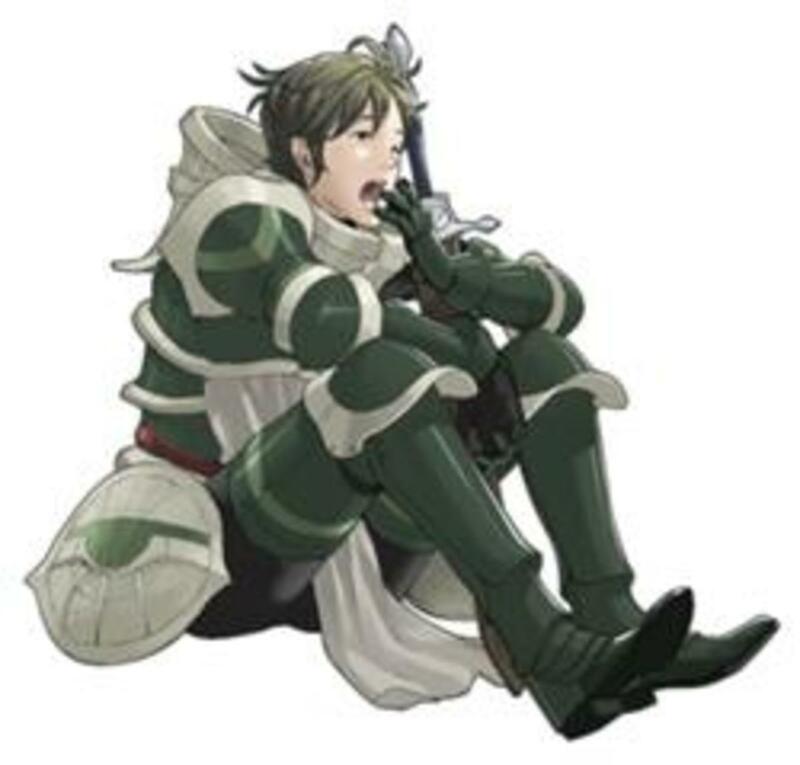 Now, with all of that said, I invite you to check out the growths of every other healer available in the early to mid-game of Fire Emblem: Awakening. You may be surprised to see that Lisse is actually near the top of the pack, all things considered. Clerics are just squishy. Now, let's take a look at the skills Lissa can learn if she stays as a Cleric and promotes based on that choice. While War Cleric brings a cool Rally skill to the table, as well as something to passively heal Lissa, the Sage line is just so much better for her strengths. Giving multiple people extra Magic for one turn is usually better than giving those same people extra Luck. The plus five to Magic from Tomefaire is just icing on the cake. As mentioned above, Miracle can save you, but if you're relying on it for Lissa, you probably have bigger problems than losing a unit (your front lines are probably broken, for one). Healtouch isn't spectacular, but every point of healing helps, especially if your Lissa happens to get below-average Magic growths (at an essentially coin toss chance of getting Magic each level, it can easily happen). Heal allied units as often as reasonably possible. 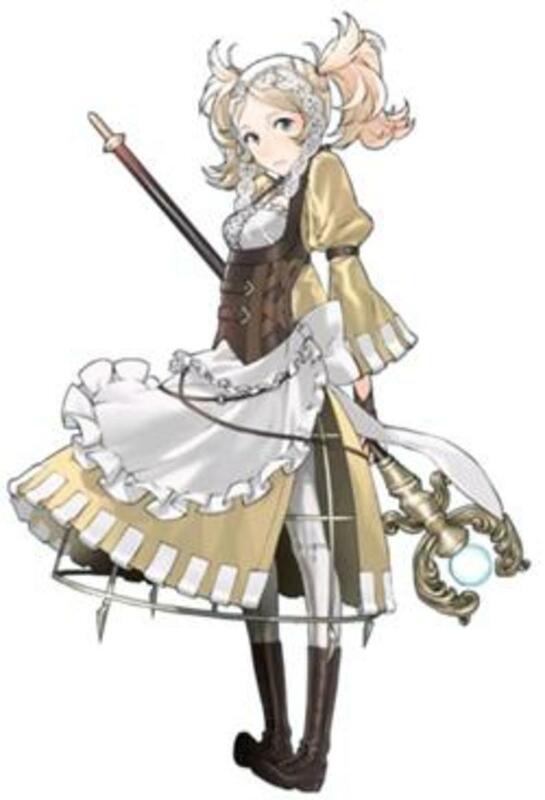 Lissa can only gain experience as a Cleric via the use of her staves, and most other types of staves are better off only used when the situation demands it (although they give more experience than Heal and Mend staves, so there's a tradeoff). Keep Lissa away from the front lines! The only possible exceptions are if the enemy's front lines are magic heavy (Lissa's Resistance Growths are twice as good as her Defense growths) or if you run the risk of losing a unit if he/she does not get healing soon. Just make sure that Lissa can take any attacks that come her way while she's so close to the fray. You may consider the use of Physic staves if you really want Lissa to stay safe. A Physic staff only heals as much as a regular Heal staff, but a Physic staff has a range of up to half of the user's Magic instead of a flat range of 1. For example, if Lissa has 10 Magic, then she can use Physic on any units five or less tiles away from her. If you've just starting playing Fire Emblem: Awakening, you may want to do your best to not look at the table below, since it spoils some minor details related to marriages and children and such. If that is your case, then skip ahead to the conclusion. Otherwise, feel free to look at that table and then read the conclusion of this article! Do You Use Lissa On Your Team? In conclusion, Lissa is your first healer and the person I married My Unit to during my playthrough. While she doesn't have the most spectacular growths, she serves well as a designated healer and as an adequate Tome user in a pinch once she promotes to Sage. I don't recommend any paths that involve her getting access to a weapon type such as axes because she has low Defense growths, but your mileage may vary. Feel free to talk about Lissa and things related to her in the comments section. Also, don't hesitate to ask questions if something in this article is unclear! What about Lissa as a Valkyrie? She's already a support unit, so dual support + is a great skill for her. 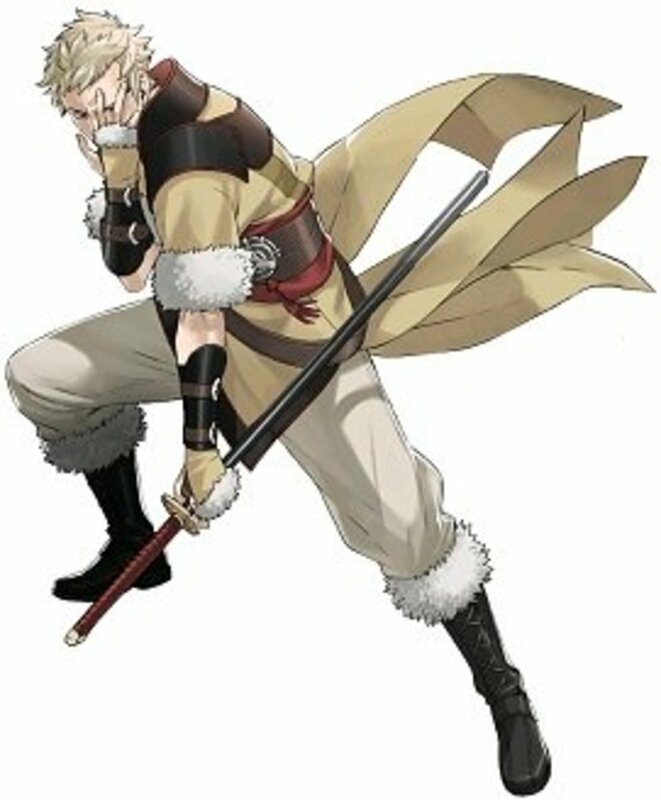 Finally someone else who married Robin to Lissa! I'm with the majority here, I promoted her to a War Cleric and tossed her a Bolt Axe to take on foes with. It's funny but upon first seeing her I'd never think of her as leading my support groups through battle or initiating fights but after some time when I started training units I'd left behind from the beginning she was a great help:) Overall she's a pretty potent member of my team. Now that I'm going over a second play through to craft my (SPOILERfuturekidsSPOILER) exactly how I want, I'll probably let her dig a little through all her other reclass options before she goes back to settling with the War Cleric class. I personally used her as war cleric. Seeing her stats at first i promoted her into a sage, but using her as sage was really painful. maybe i've been unlucky with growths, but her speed wasn't anything special and she always got doubled, and her magic wasn't anything special too. So i reclassed her into a war cleric, and as that she WRECKS! Her strength turned out pretty good, and for defensive units i carried that bolt axe. And it's just awesome! A YOUNG GIRL THAT HEALS PEOPLE AND WRECKS WITH DEM AXES! I made Lissa marry Vaike (to help Owain and give high strength bonuses), then promoted to War Cleric to pick up Renewal. Then I second seal-ed her into a Falcon Knight. She can still wield staves and has extra movement to boot. Regarding Lissa's class changes, I plan on making her a Sage, like you did, but first I promoted her to a War Cleric so I could get Renewal. I don't plan on having her fight anything to lvl unless she HAS to, though. She'll just heal her way to lvl 15 then change back to Cleric, then Sage. 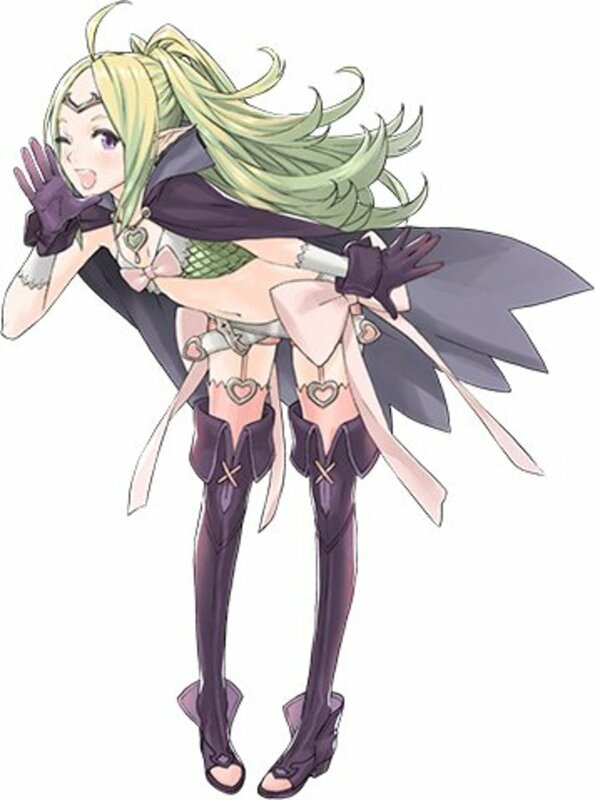 An option after getting Tomefaire (Sage lvl 15) would be to use a second seal and change her class to Dark Flier, and level her up to 15 to acquire the skill Galeforce (extra turn upon defeat of one enemy) - which can be passed on to her child. If you're planning on still using Lissa in the later chapters, then just turn her back to Sage and level up again (added stats). Of course, this takes a lot of grinding and effort. It helps if you have the EXPonential Growth DLC - but it's still a fairly slow process.